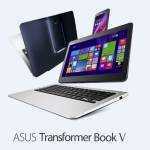 ASUS Transformer Book T100. 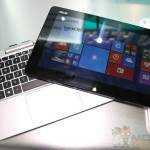 #2 Best Selling Notebook on Offer at $379. In Stock Now. 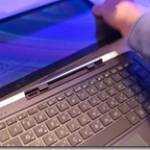 [US-focused post] The ASUS Transformer Book T100 has been hugely successful. The 64GB version is now the #2 best selling laptop on Amazon. On our product database we’ve seen it sell faster than any other product. 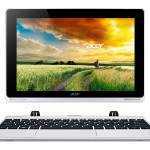 Today, readers from the USA can pick it up for just $379.00. That’s the lowest price we’ve seen so far. Buy now, get it tomorrow! 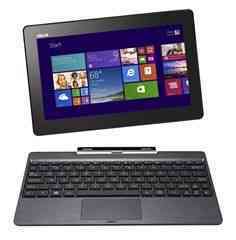 Incredibly, the T100 is the 16th best selling computing product at Amazon and that includes tablets! If you want a quick overview, take a look at the video below and the article here. Read through the Amazon reviews too. 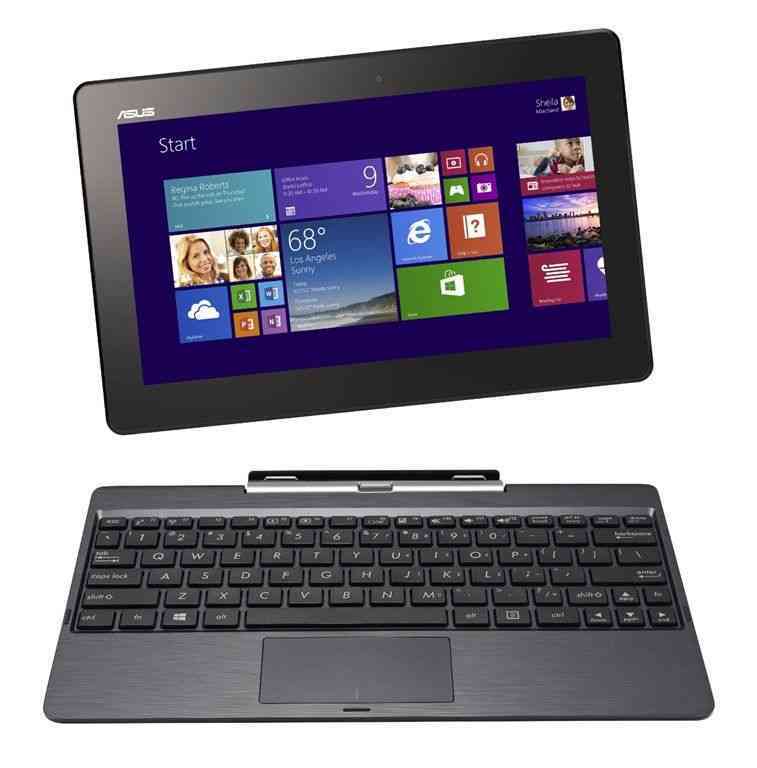 4 out of 5 stars is pretty impressive.We’ve got a bunch of links to reviews on our ASUS Transformer T100 information page. Buy the T100 here. 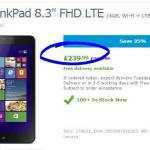 Incredible offer on top-end Lenovo Thinkpad 8 in Europe – I just bought one. 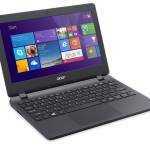 Tesco UK offers Acer ES1 / E11 laptop for £129. Update:Sold Out! This is exactly what I hoped would happen. So many people getting windows 8.1 tabs and transformers this holiday that next year developers should stop snubbing windows 8 for apps. Exactly. Big numbers of sales im exactly the right segment changes the economics for developers. $349 is the price for the 32GB model. $399 gets you a 64GB version. I’m sure you did okay, unless you paid $399 for the 32GB model.